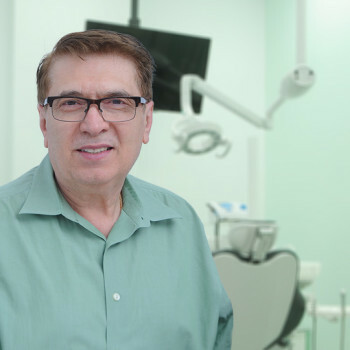 Reza followed his parents’ footsteps and pursued a career in dentistry. He graduated from the University of Toronto in 2005 with a DDS degree a few days after his 26th birthday. He is passionate about creating healthy confident smiles. 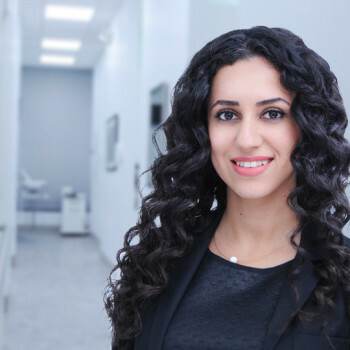 Although he is proficient in all aspects of dentistry, he has a keen interest in implant dentistry and Invisalign orthodontics. Reza is well educated on the subjects and has been asked to provide expert testimony in the field during trials. He can be extremely helpful if you have any implant or Invisalign related questions.